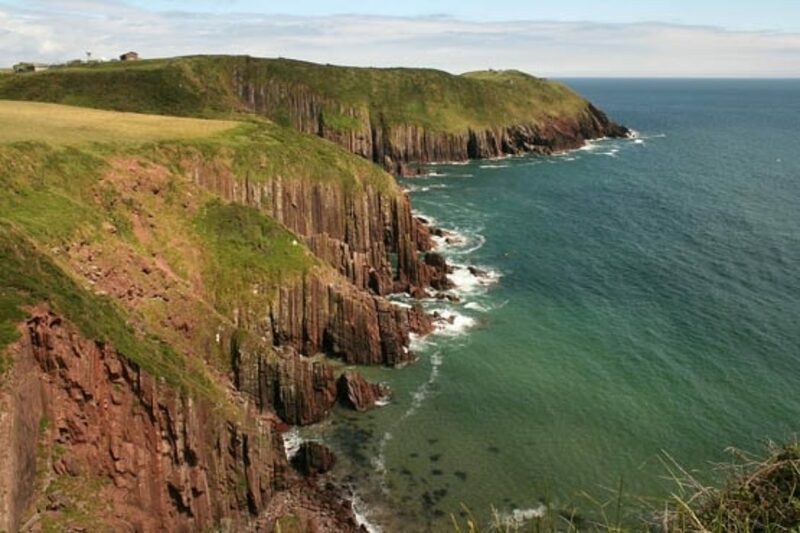 Pembrokeshire: why you should go walking at ‘the end of the land’. Pembrokeshire has long been a favourite destination for Dennis and Jan Kelsall. Here, they share their enthusiasm for the area. The new edition of Walking in Pembrokeshire landed on my desk this morning; a cheerful reminder of our visits there last summer, spent bringing it up to date. 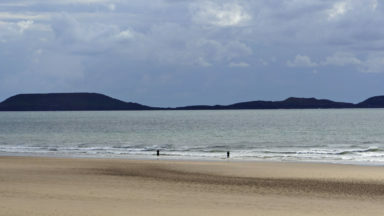 A stubby, ragged peninsula jutting out to the open sea, Pembrokeshire is the south-westernmost tip of Wales and can suffer the full fury of the Atlantic gales driven in past Ireland on the prevailing winds. Yet, it also boasts the sunniest spot in Wales and you can find plants still flowering in December. 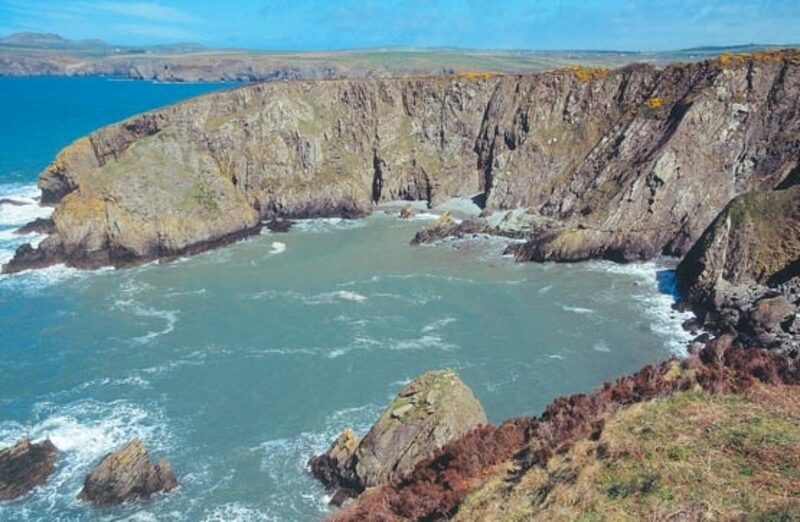 My ancient Blue Guide describes Pembrokeshire as 'an undulating and diversified county with a long and deeply indented coastline famous for its wild grandeur'. 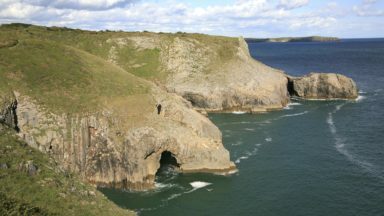 Even then, long before the popularisation of country walking for pleasure rather than purpose, the guide made much of the coast's dramatic cliff formations, ranking them among Britain's grandest rock scenery and encouraging visitors to explore the cliff paths beyond the county's fashionable 'watering holes'. 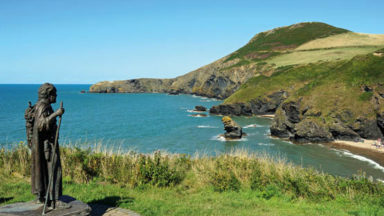 For most of its 180-odd miles (if you want to do that walk, have a look at our guide, The Pembrokeshire Coast Path), the seaboard is incredibly rugged and seemingly remote, and although the intervening century has seen some change, the countless promontories, bays and estuaries remain largely unspoilt by modern development. Throughout its length, sheer cliffs alternate with secluded coves; many inaccessible, save to the seals and countless sea birds that visit each year to foster the next generation. Elsewhere, sandy strands, rocky inlets and almost-forgotten harbours provide idyllic spots among rock pools that invite poking, collecting shells or simply watching the unceasing surge and wash of the waves. And even the vast inlet of Milford Haven, busy with the comings and goings of ferry boats and massive oil and LNG tankers, boasts plenty of quiet corners that are still the preserve of nature. Yet, while all that is stunning enough, Pembrokeshire is much more than its coast, a fact recognised in the inland extent of its national park. 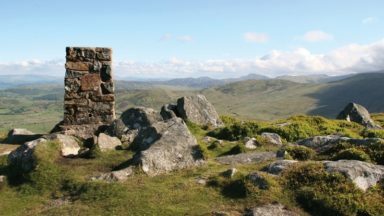 For unrivalled views that can extend from Dunkery Beacon on Exmoor to the summit of Snowdon in North Wales, head for the Preselis and their satellites, a rambling clump of largely deserted heather–clad hills that dominates the northern heartland of the county. Tackled individually, the several tops and tor-like outcrops are satisfying goals in their own right, but a more ambitious challenge is the long, undulating ridge that strings them all together, said to have been trodden since prehistoric times by traders bringing gold from Ireland. These hills are the source of Pembrokeshire's major rivers, whose meandering tributaries and valleys are another facet of this wonderful corner of Wales. The thick, ancient woods of the Gwaun Valley are a haven for nature, particularly in spring when the understorey is carpeted in wildflowers and the branches make perches for lusty songbirds in search of a mate. Woods and forests cloak the higher reaches of the Daugleddau, too, the riverbanks gently inundated twice daily by a lazy tide washing in from the distant sea. While famed for having Britain's smallest city, St David's, Pembrokeshire has only a handful of larger towns and main roads, otherwise there are only small villages and hamlets connected by a maze of narrow, winding lanes. But scattered throughout you'll find hospitable and comfortable places to stay, eat and drink, with superb local produce usually featured high on the menu. 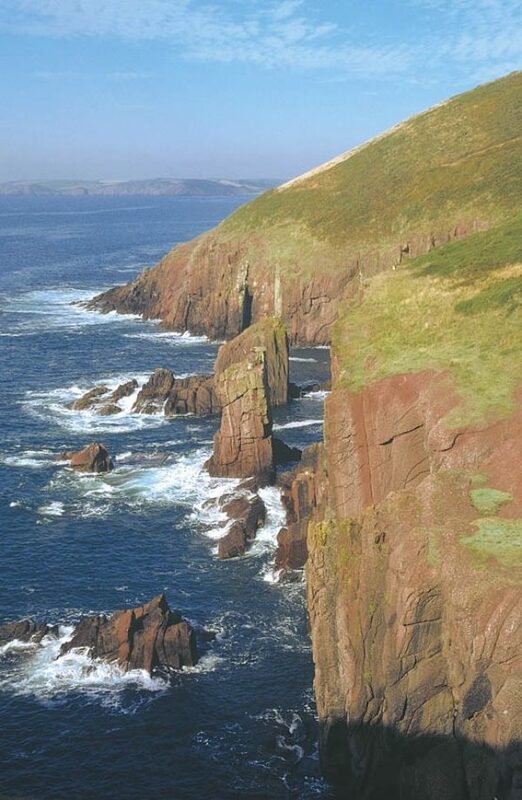 Like the Finisterre of Galicia and the Land’s End of England, Pembrokeshire (or Pen-fro) has the same meaning for the Welsh, ‘the end of the land’. As with any place, the only real way to explore is on foot and Walking in Pembrokeshire will guide you to the county's 'must visit' corners. 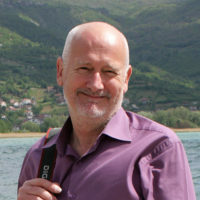 The book contains something for everyone within its 40 walks, with distances ranging from 1 to 12 miles. 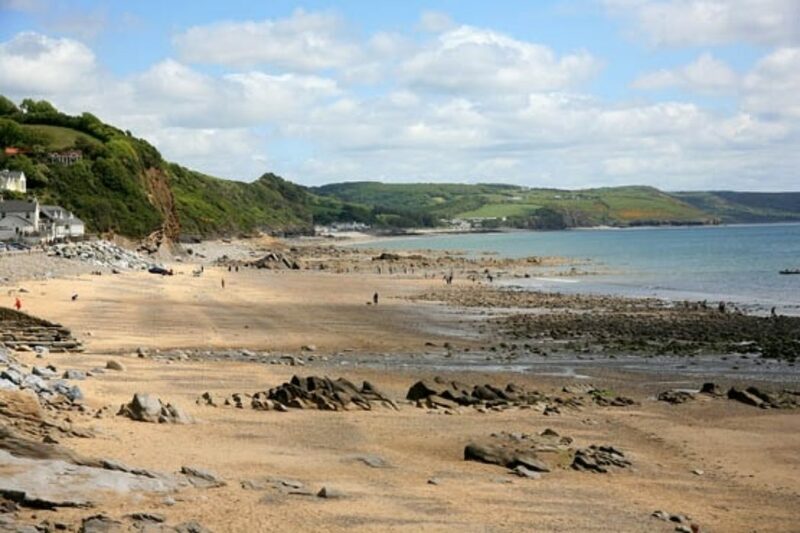 As well as covering some of the best bits of the coast, there are fine hill walks as well as explorations of many of Pembrokeshire's woods, forests and river valleys. And although most lie within the borders of the national park, it doesn't have a monopoly of all that is worth exploring. In fact, after years of visiting the place, we're still finding superb new corners. While staying at Dolbryn, my friend's campsite near Newcastle, we came upon Ffynone Falls in the Dulas Valley, one of the county's few waterfalls. 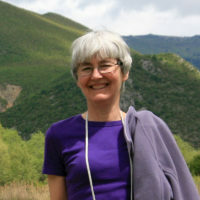 It's now included in the book, replacing an equally lovely woodland valley walk that was irreparably lost to a landslide. 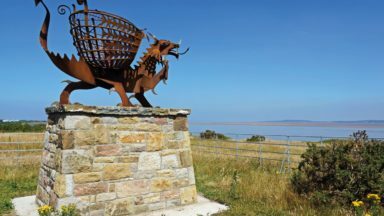 Splendid scenery, wonderful flora and fauna, and an unspoiled countryside are themes throughout; but everywhere the county is steeped in a history and legend that often belies its present appearance. Populated since the earliest times, the area is dotted with burial cairns and chambers, coast and hill forts and settlement sites. 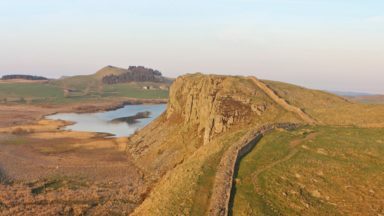 Ancient chapels, Norman castles and abandoned watermills reveal aspects of life of more recent times, while all around the coast are old harbours and landings and the relics of former industry in extensive mining and quarrying. But don't just take our word for it, go and see for yourselves; you won’t be disappointed.